This belt is stunning with the fancy stitch, a must have for english riders. 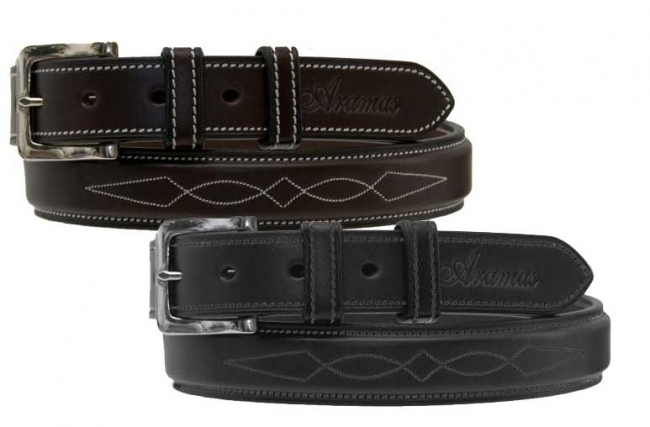 The Aramas belt replicates the features of english bridle with timeless elegance. Show the leather belt of in your breeches or jeans.